Your guide to online success! Tips on creating a sound business plan. Techniques for writing effective copy and taking professional-level photographs. Help with creating a comprehensive marketing strategy. Ways to increase sales through online networking and social media. Best practices for accounting, packing, shipping, and customer service. You'll learn about the pros and cons of all the major art and craft sites, as well as tips for creating your own store online. 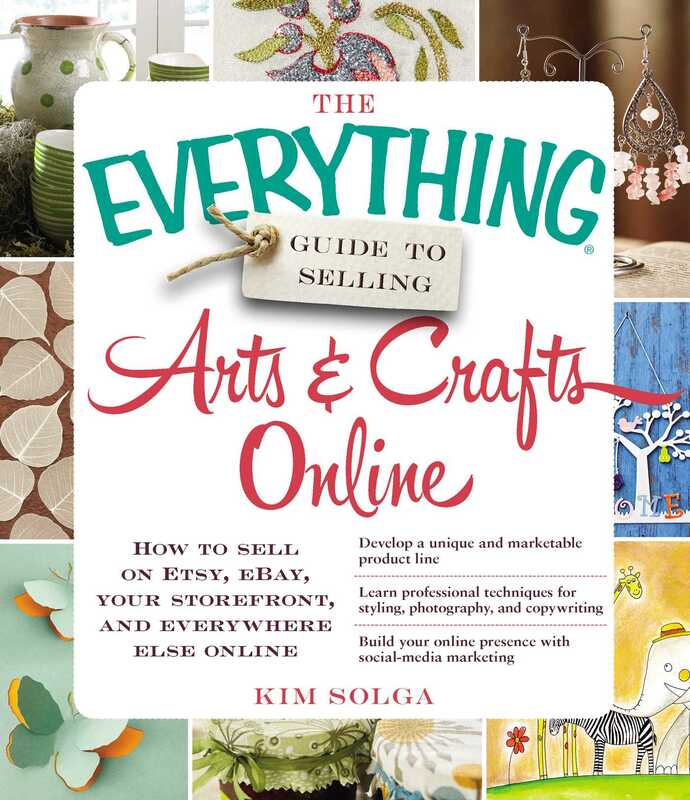 With The Everything Guide to Selling Arts & Crafts Online, your online business can be up and running in no time!